We were already in Florida after shooting the Rolex 24, so we decided to stay rather than driving back to Georgia and then back down for Winter Testing at Sebring. We spent a few days south of St. Petersburg at Fort DeSoto and then crossed over to Fort Pierce. Sadly, while staying in Fort Pierce, we watched our Steelers throw away a Super Bowl. That was a bit of a drag. Thankfully, we had four days of crowd free cars on the track at Sebring. The testing was a weird experience. The track is empty, many of the fences are down, lots of barriers are removed, its oddly quiet. I shoot lots of smaller events at Road Atlanta, so I am used to being at an (relatively) empty place, just not with Flying Lizards and Dysons zooming by me. Winter testing, to me, seemed like several long qualifications, one after another. The cars would go out, run a few laps and then come back in to the pits for adjustments. It was like slow motion quali. The cars come in for slow tire changes, thoughtful tweaks, tea between driver changes…..creepy slow if you are used to hot pits. 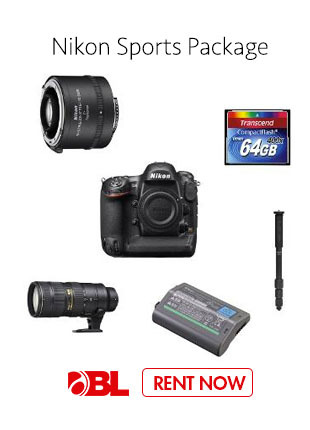 The upside of the lack of urgency is that as a photographer, you have a much longer window of opportunity for shooting. During a race, when a car pits for tires and fuel, you might have 5-10 seconds to shoot the outside tire change before they drop the car and it flies out of the box. Crewmen and hoses and tires and all manner of gear are flying around the car and they tend to be upset if you get in their way. The slower pace of testing allowed for shots that normally I wouldn’t try during a race. On Wednesday, I shot in the pits for the 1st session and then left the track for a few hours to wait for the sun to pass overhead since shooting at one in the afternoon isn’t going to give you very good light. When I got back to the track around three-thirty, I decided to shoot from the area just before the hairpin. 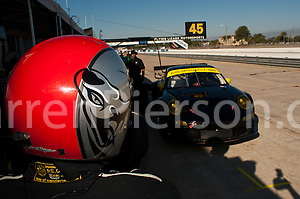 If you have ever shot at Sebring 12 Hours, you know about the battle to keep the background clear. Its not really possible since the track is lined with RVs, Port-a-Potties, fans, fences, tires, billboards, factories, warehouses…..yikes. You would think that shooting without the RVs and other spring break elements would make the job easier, but it doesn’t. Its surprisingly difficult since you have clearer views of buildings and showers and other clutter. I was trying to find a clear background to shoot the cars coming under the bridge to the green area and kept creeping closer to the bridge. I finally found a decent angle just in time for a red flag. Soon after the green came back out, my camera said, “click, click, click, PING!” Not good, a D2x needs to head to NPS for a repair. I guess that’s one of the reasons I have two with me. I was getting the shots I was going for, but I decided they were pretty standard, so I headed up to the bridge to try for some silhouettes. I was pretty happy with the results, so I left the track feeling somewhat better despite losing a camera. When I woke up on Thursday, it wasn’t raining, but the air was wet. When I got to the track, the sky was really dark over to the west and I assumed it would start to rain quite soon. I went out to T4 and didn’t like the look, so I headed over to T9 to try to get some of the sky into the shots. I worked that area for a while and then went over to T16 to see what the background looked like. It was nearly noon and almost time for the morning session to end. About two til, the skies opened up with perfect timing. I went back to the RV for lunch. The rain stopped fairly quickly, but when the track went back green at One, there was standing water on the track. At Two, there were no cars yet in the pits and I was about ready to call it quits. The puddles were all over the line and eventually the track sent out sweepers to spread them out. By Three, several cars came out to run and I started shooting the cars jumping around T17 under the bridge. I got a few good shots, but the sky was arguing with me and to be frank, I was tired of shooting the same eight cars. I found a great angle shooting up the front straight and worked that for a while. By three-thirty, I decided to call it quits and head for a well earned beer. All of the new cars and teams were great to see. 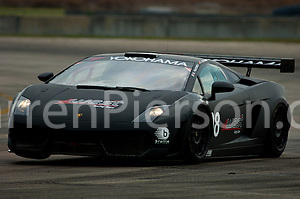 The flat black Lambo of West Racing is beautiful to look at sitting still or screaming by you at full tilt. The Ferrari F458s are simply stunning. 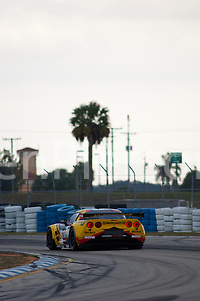 Several new LMPC teams have entered and as of today, there are at least 60 entries for the 12 Hours of Sebring. Its going to be a great season. 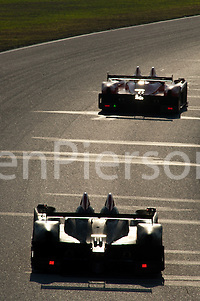 My complete ALMS 2011 Winter Testing Gallery is available on DPerceptions MotorSports Photography. Thanks for listening! 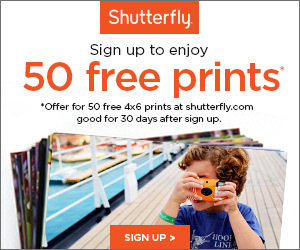 This entry was posted on Saturday, February 12th, 2011 at 2:07 PM. It is filed under ALMS, Places We Went, Racing, Sebring and tagged with ALMS, American Le Mans Series, Sebring, Winter Testing. You can follow any responses to this entry through the RSS 2.0 feed.